Let’s be honest, there’s never a bad time to visit Paso Robles. This Central Coast gem offers sunshine-filled days, world-class wine and numerous activities and happenings all year long. With Fall bringing harvest in the vineyards and the beauty of autumn it’s an extra special time to experience the area. Our guide to the top 10 things to do in Paso Robles for Fall creates the perfect Central Coast getaway. We’re making it easy to fall in love with this time of year in Paso Robles. The Garagiste Wine Festival celebrates the undiscovered, artisan winemakers of Paso Robles who are crafting some of the most unique, cutting-edge and exciting wines around. 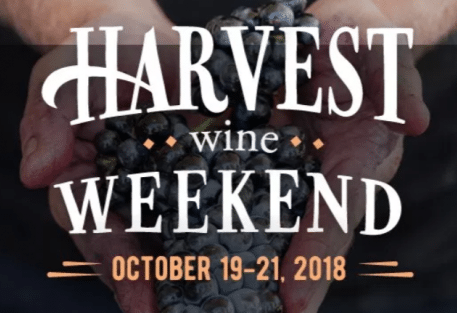 Taking place November 9-11, the 8th Annual Garagiste Festival supports the Cal Poly Wine & Viticulture Program, which provides education for future winemakers in all aspects of the business. It’s an opportunity to explore some of the region’s most under-the-radar wines you won’t find anywhere else. The picturesque Vina Robles Amphitheatre is the region’s most popular outdoor concert venue, providing the rare opportunity to watch top musical acts from the heart of wine country. This Fall, bring a blanket and sit out under the stars to enjoy live music. The season comes to a close with Brothers Osborne on October 7 and Kip Moore on October 30. Paso may be known for its wine, but beer lovers will appreciate the growing craft beer scene in Paso Robles. 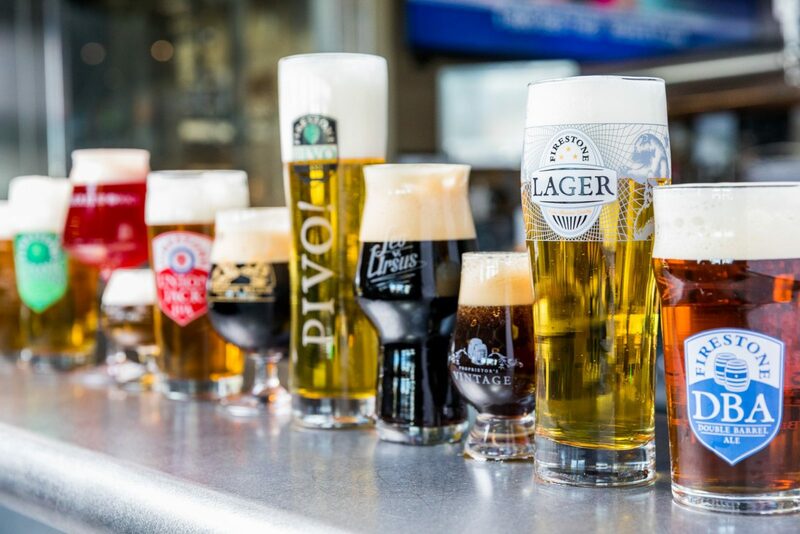 Don’t miss a visit to leading brewery, Firestone Walker, to take a tour and taste through some of their 14 beers on draft, poured by Cicerone Certified Beer Servers. A new generation of breweries has recently popped up over town, offering an array of exciting new beers at places like Silva Brewing Co., Earth & Fire Brewing Co. and Barrelhouse Brewing Co. — the latter of which is known to host regular bands and food trucks. Less than an hour’s drive from downtown Paso Robles is the iconic Hearst Castle in San Simeon, the former estate of newspaper tycoon, William Randolph Hearst, built in the early 1900s. During the months of October and November, special evening tours are offered. It’s a unique opportunity to experience the castle illuminated at night. After a long day of wine tasting or exploring, there’s nothing quite as rejuvenating as relaxing in the therapeutic waters of a hot spring. Just north of Paso Robles is River Oaks Hot Springs Spa, where you’ll find private indoor and outdoor mineral spas and signature spa treatments. Nearby Franklin Hot Springs is a geothermal lake with a laid-back vibe where fishing and canoeing are available on weekends. The Estrella Warbirds Museum is home to a large collection of military-related artifacts, aircraft and war memorabilia, providing a unique glimpse into the past. They also have an incredible auto display showcasing a variety of classic, vintage and historic vehicles. For a different dose of history, head to the Paso Robles Pioneer Museum, showcasing cultural, agricultural and commercial artifacts of the region from the 19th and 20th centuries. With a dry climate suited for growing grapes and olives, Paso Robles is home to award-winning, artisanal olive oil producers. Nestled in the heart of wine country is Pasolivo, where over 140 acres of lush, rolling hills are home to many majestic olive trees. Dedicated to organic farming, each olive is hand-picked and pressed onsite. At Kiler Ridge, a 58-acre family farm with over 2700 olive trees, you can sample their Tuscan-style olive oils, tour the olive mill and relax while overlooking the olive groves. Or head to the small, family-owned Fandango, which specializes in Spanish and Greek styles of olive oils from their certified organic olives. For a unique, engaging experience, pay a visit to Studios on the Park, a nonprofit open art center in the heart of downtown Paso Robles. This creative exhibit features six studios with 15 working artists, workshops and educational programs for all ages. Open daily, the studio includes a fine art gift shop. Paso Robles’ restaurants were among the first to embrace the ‘eat local’ trend, which is not surprising given the city’s close proximity to local farms, orchards and ranches. 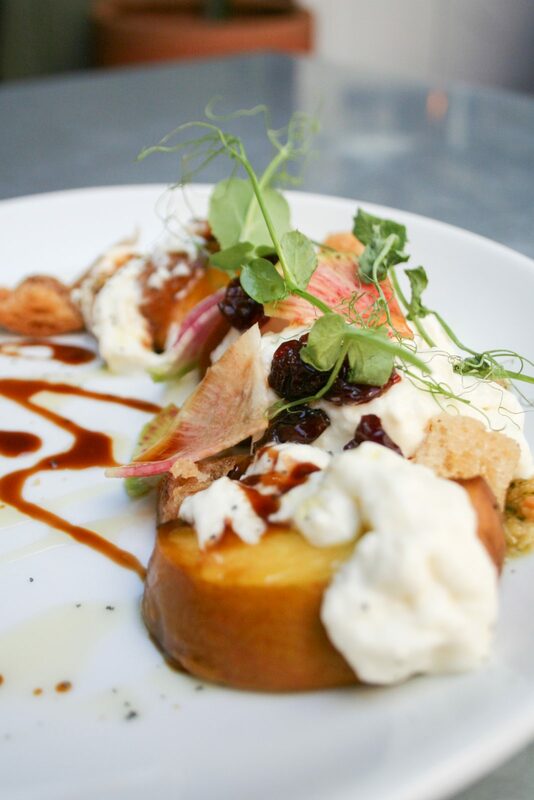 Fall brings a bounty of delicious produce and meats, which can be enjoyed in any of Paso Robles’ farm-to-table restaurants. Dine on Italian fare at Il Cortile, eat casual, Southern-inspired pub food at The Hatch, or head to the locally-minded Central Coast staple, Thomas Hill Organics, where the menu is built to reflect the changing of the seasons. While there are plenty of hotels in Paso Robles CA, Adelaide Inn is an ideal homebase for experiencing the area’s multitude of activities and special events. Located in the heart of Paso Robles Wine Country, the Adelaide Inn is your perfect Paso Robles hotel, just minutes from historic downtown Paso Robles’ shopping, dining and wine tasting rooms.